Encourage middle and high school students to discern their gifts and the ways God calls them to serve the world. This toolkit uses the lives of the saints for a guided reflection and activity. 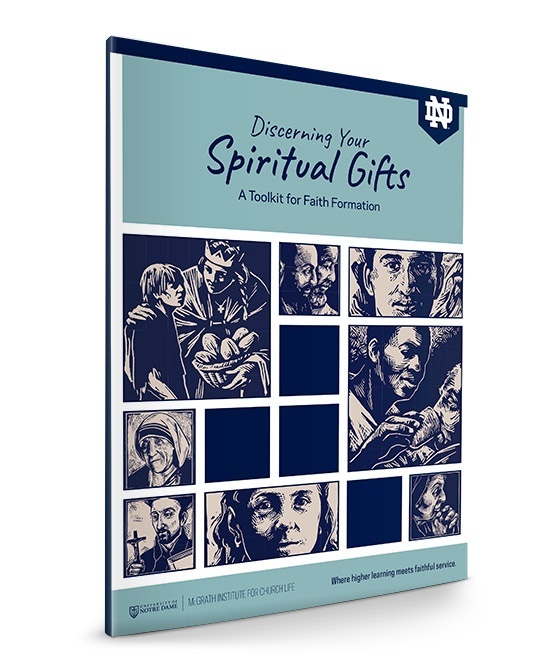 The instructions and supply list for youth ministers, teachers or other leaders make a simple yet prayerful reflection and activity for a classroom, youth night, or retreat.